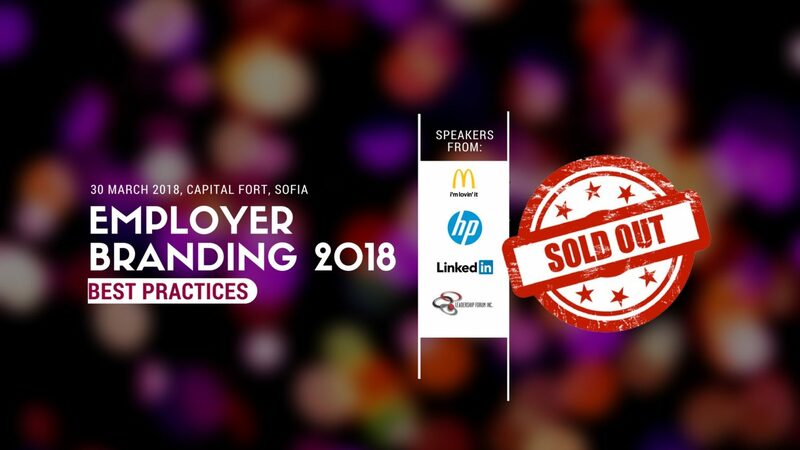 Employer Branding Best Practices is the fifth of a series of events on Employer Branding in Bulgaria. 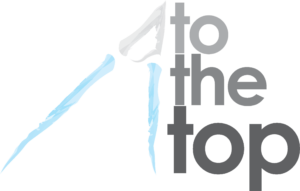 The idea of ​​this year’s event is to share with the audience the best practices of some of the largest companies in the world. Their representatives will share which techniques have managed to radically change the workflow and which have helped them improve their image to the world. On March 30 expect proven professionals from world-famous companies, who will share best practices in employer branding – what exactly they do and how to apply it! How to identify and meet the employee’s needs and expectations? 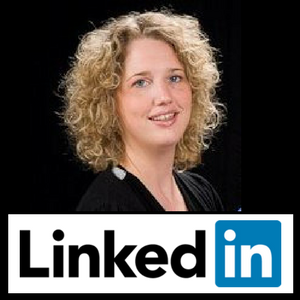 Marlene De Koning combines a strong background in marketing and business with in-depth knowledge on employer branding. She has worked at both IBM as for brand agencies working on creating employer value propositions, go to market strategies and engaging employees to advocates. 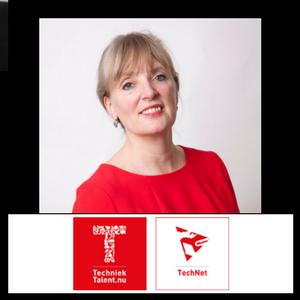 She has been a public speaker on brand related topics at the CHRO Forum EMEA, Talent Connect London, Talent Connect Las Vegas, HR Vision Event and together with Heineken at the World Employer Brand Event in Budapest. The theme Marlene is going to speak about is “Turning employees into brand ambassadors to fuel your employer brand”, during which she will share her 5 years experience in LinkedIn. 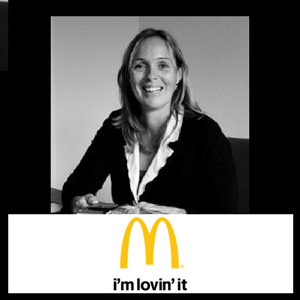 Annemarie Steenbeek is an experienced consultant in Employer Branding and talent acquisition, now working for McDonald’s in the Netherlands. The in- and external reputation of companies as an employer are her passion, believing that an excellent and relevant employer image is crucial for hiring the best staff available. She has been working as a consultant for international and national companies in Energy, IT, Agriculture and Fastservice for more than 20 years. 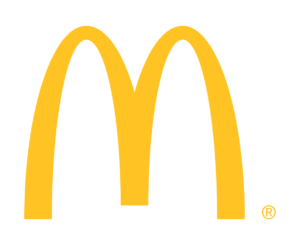 The theme of Annemarie is “The Applicant Journey, great opportunities to increase your conversion” – By improving the online applicant journey, McDonald’s in the Netherlands has increased the number of applications with 40%. With a yearly recruitment target of 90.000 applications, the cost have been reduced and the employer brand image has been strengthened. How they this? What techniques and technologies they use? All this she will share on 30th of March. Madalina joined HP 5 years ago and since then she held different roles within HR, supporting different business groups and geographies. 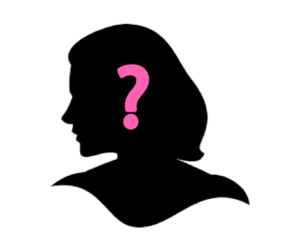 After an international assignment in Singapore, she joined the Global Talent Acquisition team and in the past year she has lead the Global Talent Channels team. 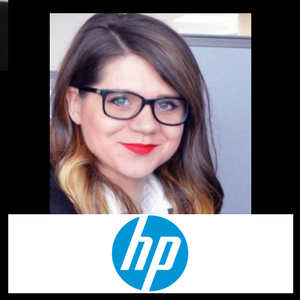 In her role, Madalina develops and leads the planning, design, and delivery of HP’s Talent Acquisition Channels programs such as university hiring, employee referral program, employer branding, digital media, etc. Also she contributes to HP’s business and revenue growth through effective support of Talent Acquisition priorities, driving strategies and initiatives at global level. She is passionate about design thinking and is using its principles to engineer amazing experiences for HP’s candidates. Ovidiu comes from a digital media background, having started his career with a couple of international digital agencies in Mumbai and Bucharest. He then moved on the client side, at Oracle, where he managed his first recruitment marketing and employer branding initiatives, supporting 1000+ hiring campaigns in the EMEA region. 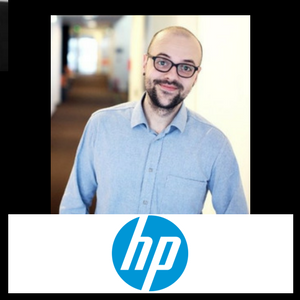 For the past year, he’s been in a global role with HP where he works towards defining and activating the employer value proposition, while looking after all of HP’s digital touchpoints with its candidates. Peter Wright is a truly global executive experienced in leading HR functions for some of the world’s best-known companies. 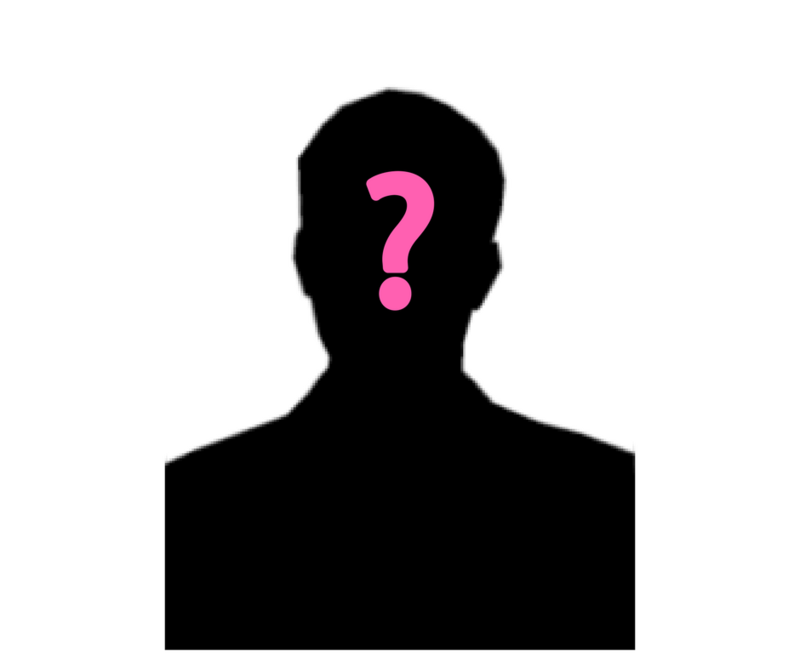 He has held senior positions in companies as diverse as Zurich Insurance, AIG, Estee Lauder, Merrill Lynch, BP, Allied Domecq and Unilever. He is highly skilled in leading organizations and executive teams through significant growth, crisis and business transformation, including mergers and acquisitions divestitures, restructuring, organizational transformation and public offerings. At the beginning of 2014 Peter took his many years of experience and applied it to the founding of his own consultancy Acorn Strategy Consulting. 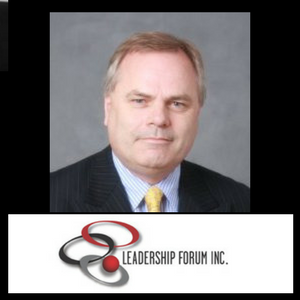 When Peter becames a partner in Leadership Forum Inc., he merges Acorn Strategy Consulting with Leadership Forum Inc.
Peter’s topic is Your Leadership Brand – Preparing for the Unthinkable. He share his unique lens on the realities of global leadership and change management. Why most leadership development initiatives fall short of what is required? You can leave your contacts in the form below and if any of the participants won’t be able to take part in the event, will get in touch with you to take his place! 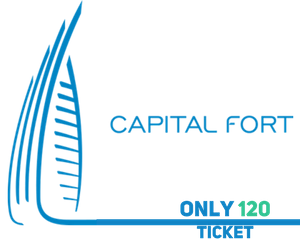 Official Host of Employer Branding Best Practices is Capital Fort, Sofia.